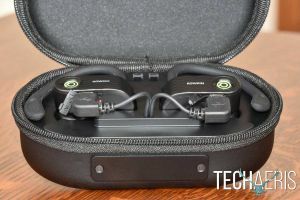 The Rowkin Surge Charge wire-free headphones are the new version of the Surge wire-free headphones that Kyle reviewed back in October or 2017. Like the original version, the new Surge Charge is aimed at an active lifestyle. What has changed in the second iteration? What improvements have been made? 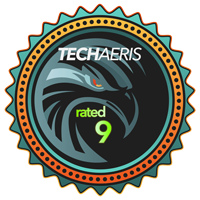 Have any of the concerns from our first review been addressed? 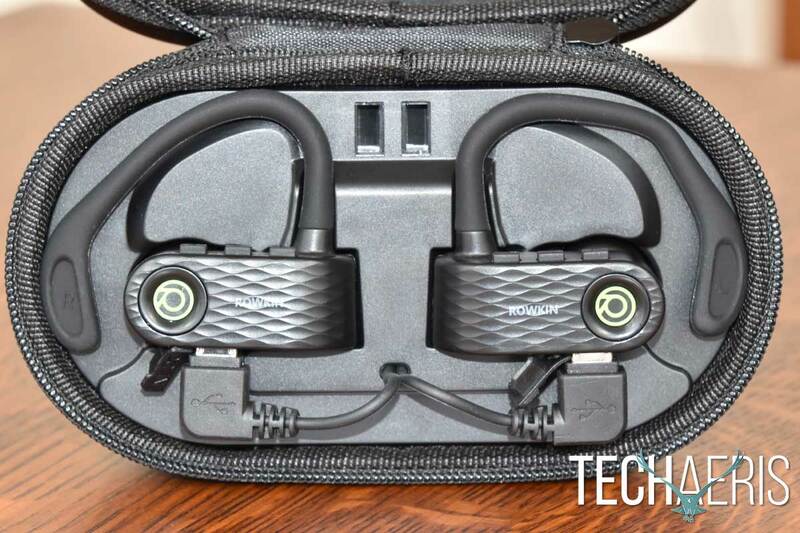 Read on for the full review of the Rowkin Surge Charge wire-free headphones to find out. UPDATE (05/08/2018 03:45 p.m. 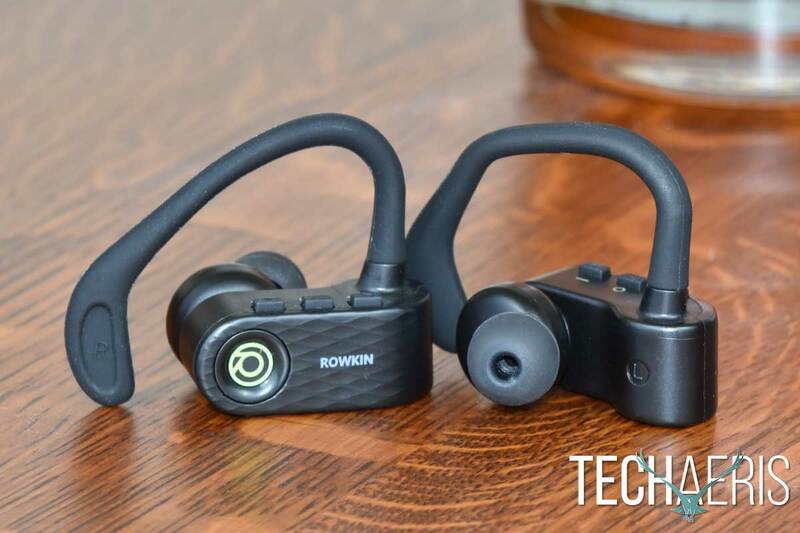 ET): After we published our review of the Rowkin Surge Charge wire-free headphones, Rowkin reached out to us, concerned about the results of our battery test. I did run the tests on four different occasions and came up with the almost the same results each time, about 2 ½ to 3 hours of battery life. As I mentioned in my review, battery life was a concern on the Surge Charge headphones. Well, it seemed that Rowkin thought these results were a concern as well and sent us another pair of the Surge Charge to test. The results of the test on the replacement pair were much more in line with what Rowkin advertises for the Surge Charge, 4 hours and 40 minutes. It seems the original pair of headphones we received may have had a faulty battery. As a result, we’ve adjusted the score for the Battery Life accordingly. 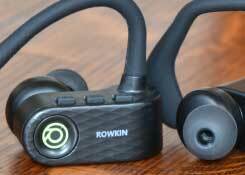 The design of the new Rowkin Surge Charge headphones has not changed from the first generation. The earbuds have a rounded, rectangular shape with adjustable over the ear hooks that help when fitting the Surge Charge. 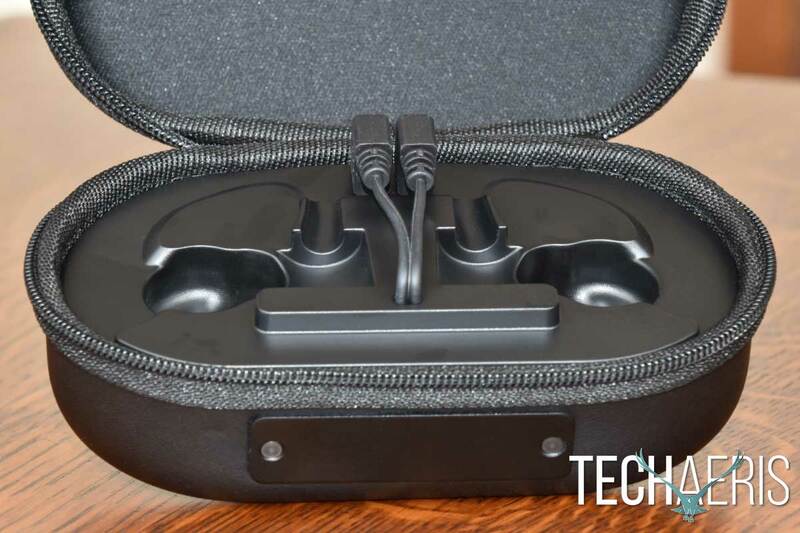 The units are rather large, and this does mean that most of the headphone will be sitting on the outside of your ear. There is the same diamond plate pattern on the sides of the units with the Rowkin name in white and the Rowkin logo in vivid green. On the top of the units, there are three controls, one for volume up, one for volume down and also a control button. The bottom of the units house an LED indicator, built-in-mic, and a micro-USB port. Rowkin Surge Charge wire-free headphones. The charging case is just a bit smaller than a 12 oz can of soda and has a zippered top with the Rowkin name and logo embossed on it. On the back of the case, there are LED charge level indicators with a test button and a Micro USB port for charging the case. Inside there are two micro USB cords that you plug into the earbuds to charge them. I do wish there were charge points instead of cables you have to insert into the earbuds. The cables can be a bit fiddly. You can press the test button to indicate the charge level of the charging case. One LED indicates a 25% charge, 2 = 50%, 3 = 75% and 4 LEDs indicates that the charging case is fully charged. As with the previous Surge, the Rowkin Surge Charge does not come with an owners manual; there is simply a card directing you to a website for further instruction. Once at the website simply arrow over to the Surge Charge and select it. You will be directed to a page with basic instructions to start using your new Rowkin Surge Charge headphones. There is also a link to download a quick start guide with further instructions for using the headphones. 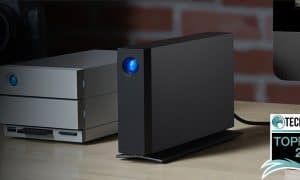 At the bottom of the page, you will also find links for registering the Surge Charge, FAQs, Support and a link to shop for accessories. The control button is used for power on/off, pairing, play/pause, answering calls/hanging up, and rejecting calls (hold for 2 sec). You can also activate your phones assistant by double tapping on the control button. The volume up button is used to raise the volume and next track (hold 2-3 sec). The volume down is used to lower the volume, previous track and to mute during calls. The buttons are big enough for even my large fingers to find and use with ease, so no problems controlling your phone via the headphones. 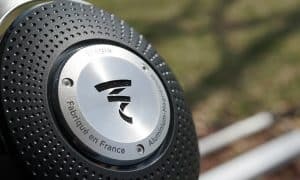 In the review for the Surge wire-free headphones, Kyle mentions that the sound had “Rich bass, nice mids, and great treble.” While I haven’t had the chance to listen to those headphones, I must say that the new Rowkin Surge Charge wire-free headphones certainly have the same qualities when it comes to sound. The bass is amazing for a small set of earbuds. The bass pounds, but just enough to let you know its there. While listening to “Unfinished Sympathy” by Massive Attack, the bass drop in the intro comes through loud and boomingly clear. I use that song for testing bass response on all headphones, and the Surge Charge passed with flying colors. The mids are rich, and the treble rings clear. 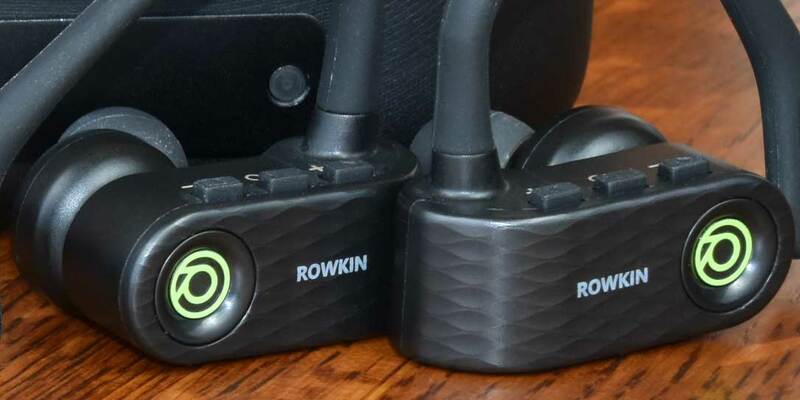 All in all, the Rowkin Surge Charge deliver a very nicely balanced sound. 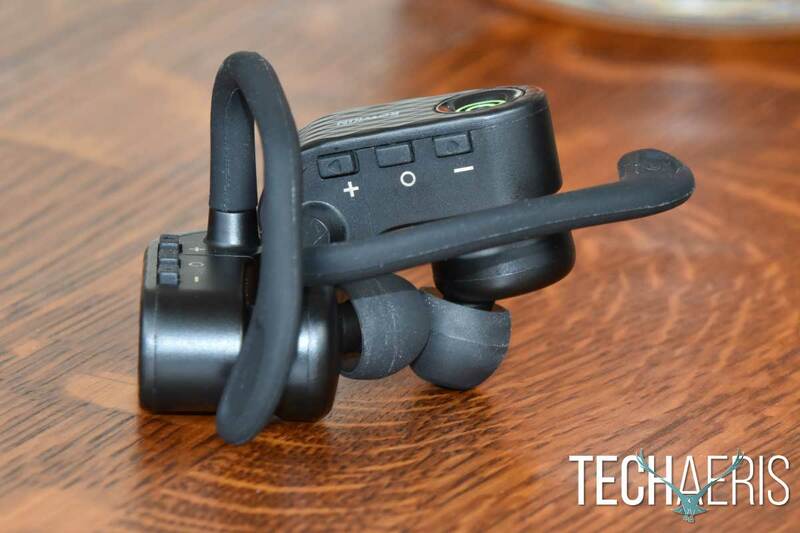 The noise reduction and echo cancellation seem to work well on the Surge Charge headphones. While the noise reduction does not block all sound, it does block enough to make sure you can enjoy your music in peace. One problem that Kyle did notice in the Surge headphones he reviewed was a momentary drop in sound from the left side earbud. I’m glad to say that during my testing with the new Surge Charge I did not once notice any drop or delay in sound from one side to the other when within 30 feet of the music source. Bluetooth reception on the Rowkin Surge Charge was about 40 feet before I started to lose the signal. Once I got beyond 30 feet, I did notice that the left earbud started to drop in and out. At around 40 feet they were both losing the signal. So stay close to the source, and you should have no problems with reception. Rowkin states the limit is around 30 feet, so that is right in line with my testing. 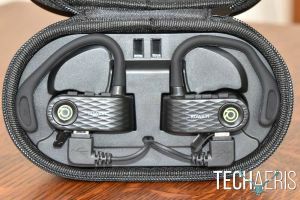 Calls on the Rowkin Surge Charge were better than on most headphones that I have tested. When making and taking calls only the primary earbud is active. Calls on my side sounded great, the person I was calling came through loud and clear. They also said that I sounded fine, the only issue they noted was that I sounded louder than normal. In our previous review, we noted that there was an echo and that the person being called was able to hear everything going on around the caller. This time the person I called said that although they could hear background noise, it was merely in the background and not bothersome. Neither the person I called nor myself heard any echo while on the call. 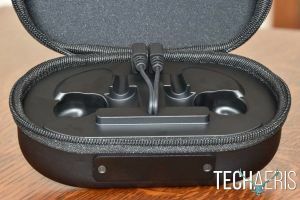 I tested the Rowkin Surge Charge wire-free headphones battery life with a fully charged battery, the volume set at 50% and the source never further than three feet away. I ran the test 4 times and was able to get between two and a half to three hours of play time before the battery gave out. Rowkin advertises five hours of mixed play/talk time, but I would never use headphones to talk that much. 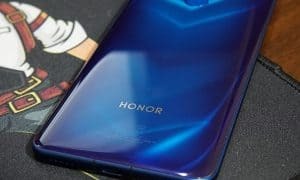 Even with the extra charging case, the battery life seems to fall short of what we should expect. Rowkin Surge Charge charging/carrying case. The Rowkin Surge Charge headphones have a listed price of $119.99USD. 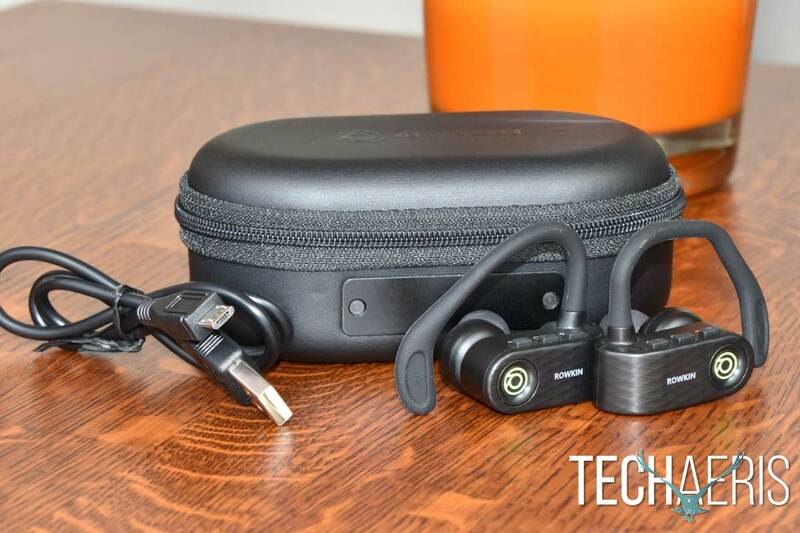 These may not be the cheapest wire-free earbuds you can find, but they aren’t the most expensive either. For that price, you get a great sounding pair of headphones that also allow you to make phone calls that sound equally nice. The extra battery power in the charging case is nice to have, but you should be ready to recharge them frequently. I was only able to get 2 1/2 to 3 hours of music play time per charge. 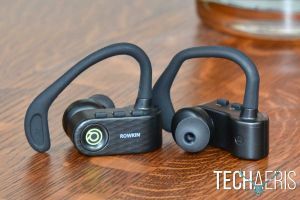 We received a sample of the Rowkin Surge Charge wire-free headphones for the purposes of this review.